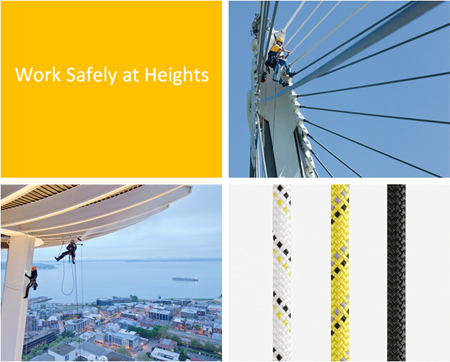 This Nationally Recognised course has been developed to provide participants with a theory and practical knowledge of equipment requirements and safe work methods to be used when working at heights. The course is suitable for persons who are required to work in areas where there may be a risk of falling and those who may be required to act as standby personnel and manage or supervise persons required to work at heights. Participants completing this course will understand the legislative requirements detailed in the OH&S Regulation and relevant Australian Standards, WorkCover Codes of Practice and the operation and maintenance of associated safety equipment used for working at heights.